Franklin Murphy (January 3, 1846 – February 24, 1920) was an American Republican Party politician, who served as the 31st Governor of New Jersey, from 1902-1905. He was the founder of the Murphy Varnish Company in Newark, New Jersey. 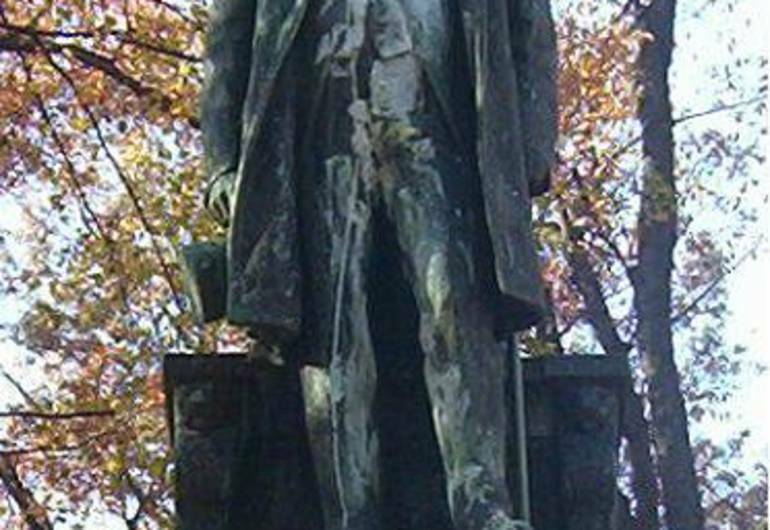 The statue itself was the work of J. Massey Rhind, a Scottish-born sculptor who worked in New Jersey. 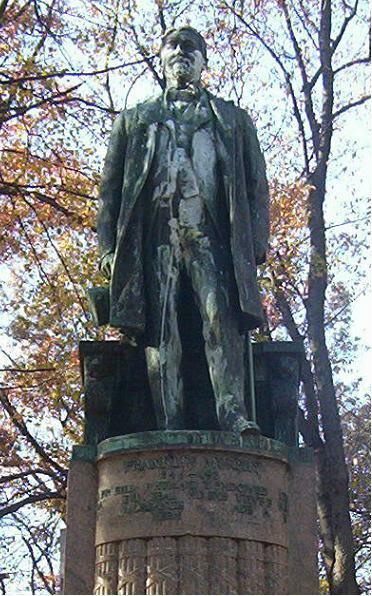 Rhind also created the statue of Washington in Washington Park and the Colleoni replica in Lincoln Park.